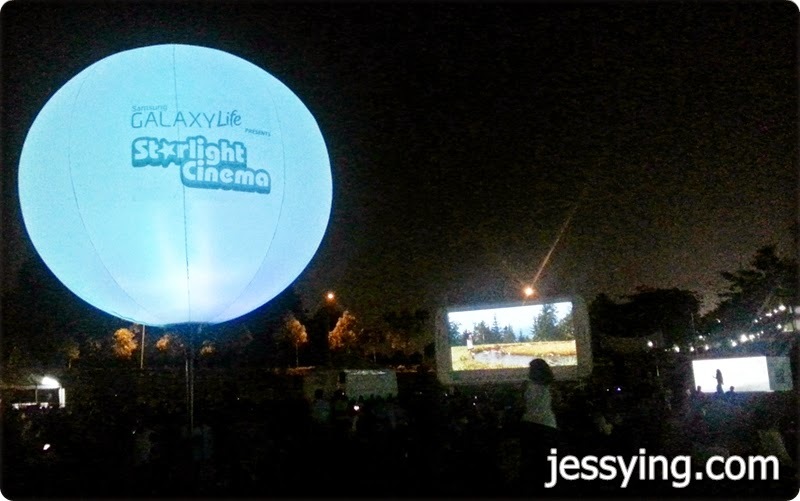 Have you ever watch movie under the starry starry night ? 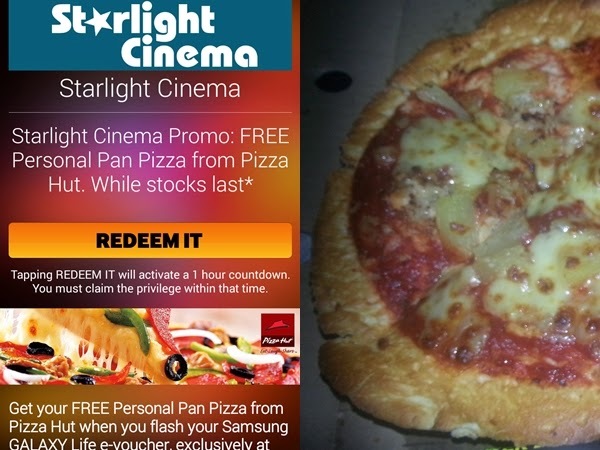 It was my first time last Sunday when I went for Starlight Cinema screening at Bukit Kiara Equestarian & Country Resort. I managed to redeem a pair of tickets for The Sound of Music movie screening by showing my phone to the ticketing person, where he will tap Redeem! 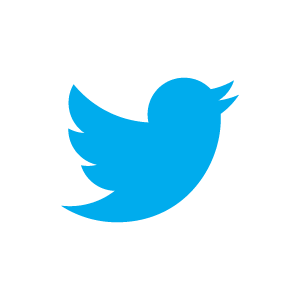 It's FREE and it’s as simple as that! And because this is an outdoor movie screening, basically you just need to bring a mat (with your fluffy pillows if you want) along so that you can sit comfortably on the floor! 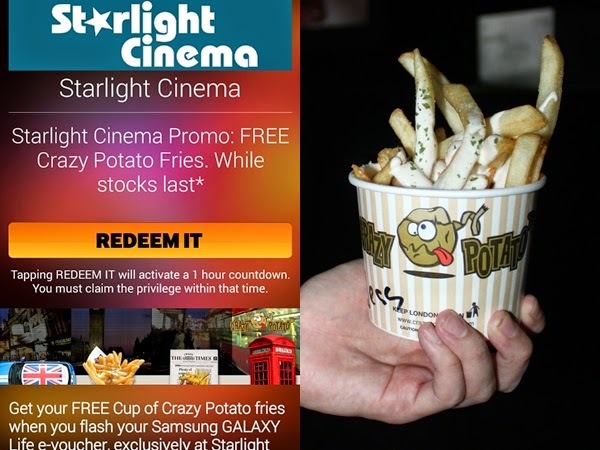 Although you can bring outside food & drink but seriously why bother when there are FREE food to redeem using Samsung Galaxy Life apps? The Sound of Music is a very old movie made in 1965 starred by Julie Andrews and this is one of my all time favourite musical film movie, I remembered watching this when I was young and I absolutely love all their songs inside! Can you believe it I can sing every sing songs in the movie ? 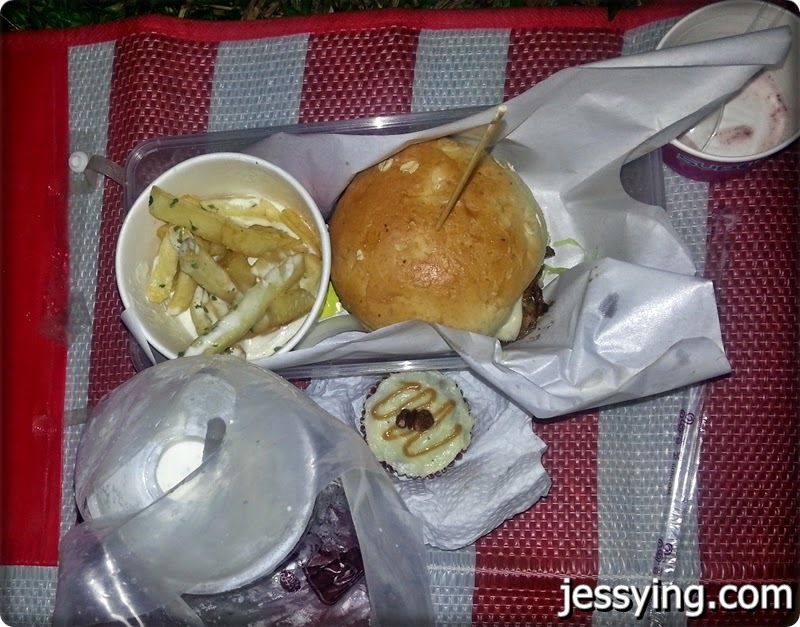 Before the movie starts, I saw there are a lot of stalls selling various foods and drink! Even got Coffea Coffee mini bar too! 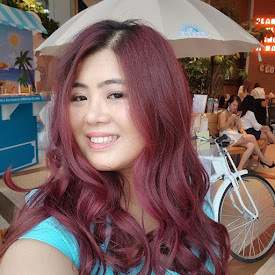 Smart me quickly checked my Samsung Galaxy Life apps to see if there is any offer! 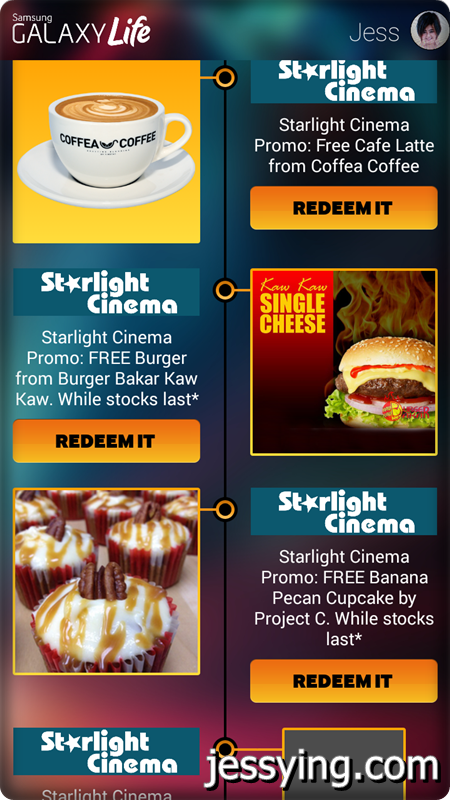 And guess what... so much free food & drink to redeem! 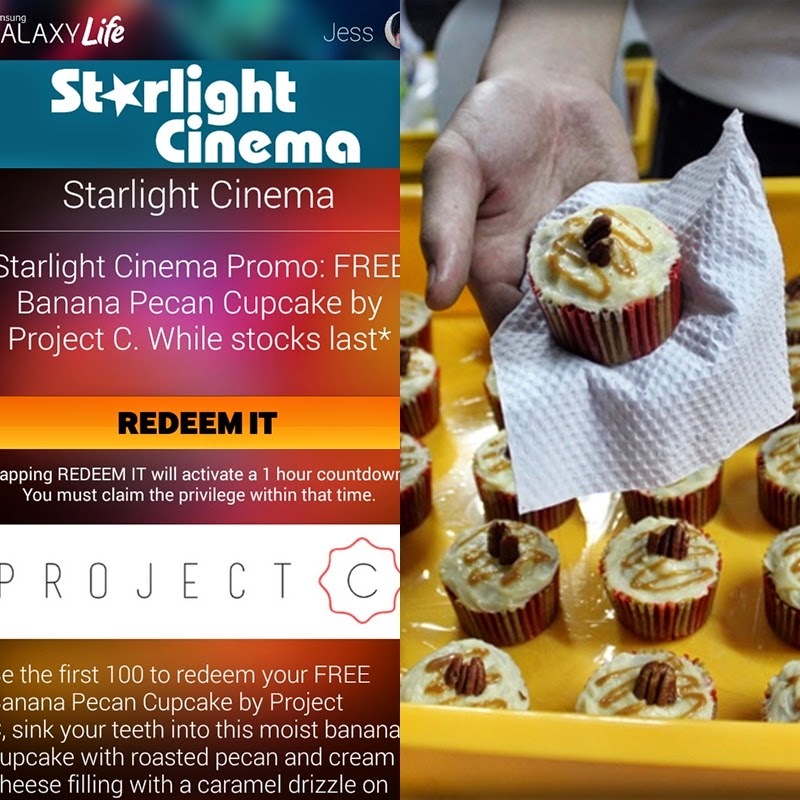 Now you know why I told you don't need to bring any food or drink to the movie screening! First stop... must redeem my fav Gong Cha! 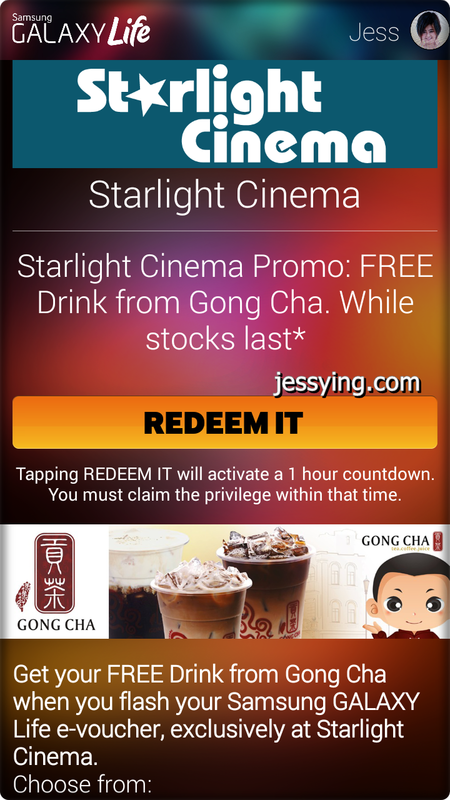 Basically I just flash my Samsung Galaxy Life apps to the Gong Cha staff and redeem my free drink! Next stop, Crazy potato fries! 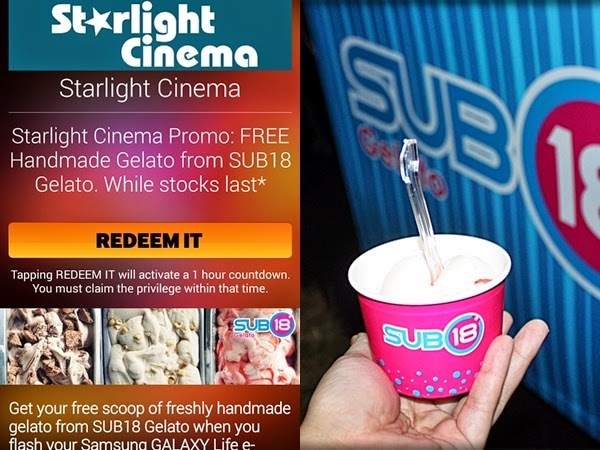 Handmade gelato ice cream from Sub18... their strawberry yogurt ice cream is yummy! 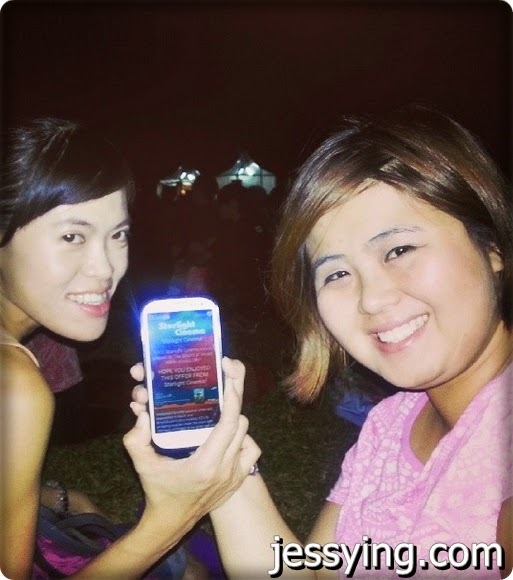 Hehe so happy... to redeem so much food that basically we felt like we are picnic-ing there while watching movie! 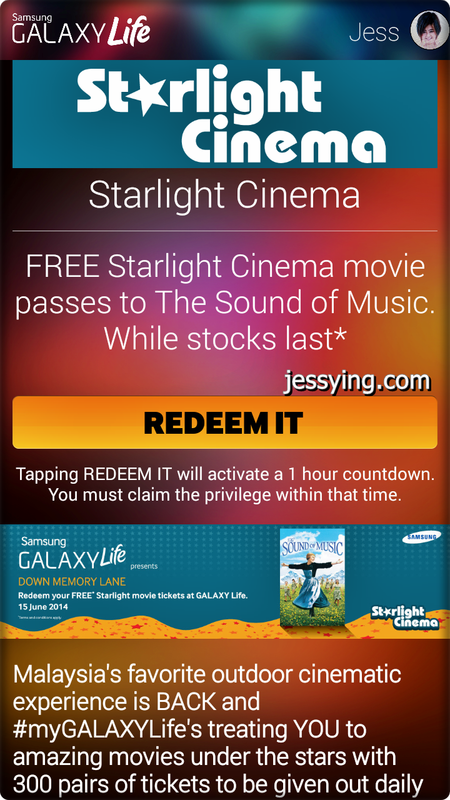 So remember to install Samsung Galaxy Life apps (link here) so that you can redeem FREE movie tickets, food & drink like us! Now me and my gfs are planning another movie day out to watch soon... maybe to watch Titanic! 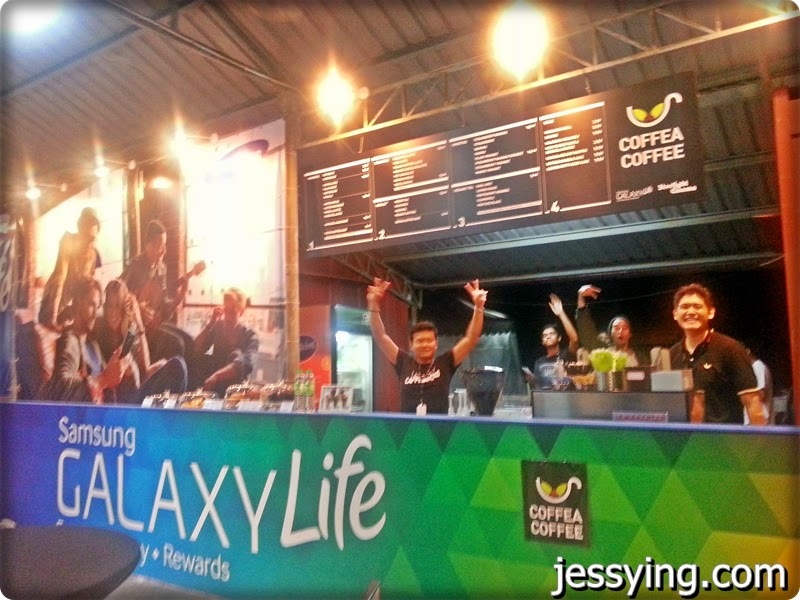 Why want to pay when you can redeem for FREE using Samsung Galaxy Life apps right?